Al Uqair Old Port is an ancient port dating back to the Ottomans period. It is located in the Eastern province of Saudi Arabia. 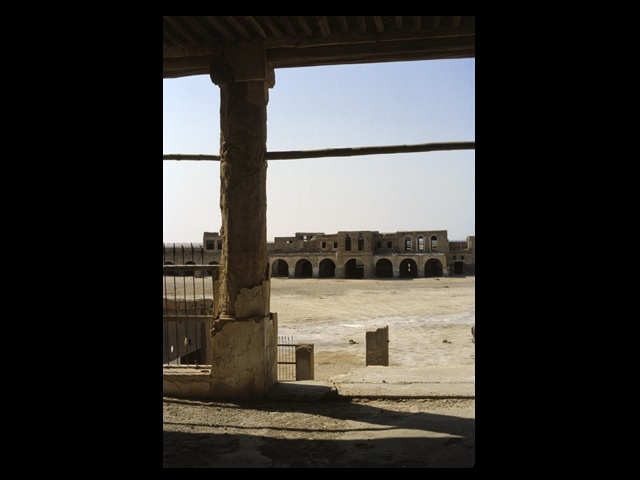 The site was inscribed as a UNESCO World Heritage Site in 2018 as part of Al-Ahsa Oasis, an Evolving Cultural Landscape.